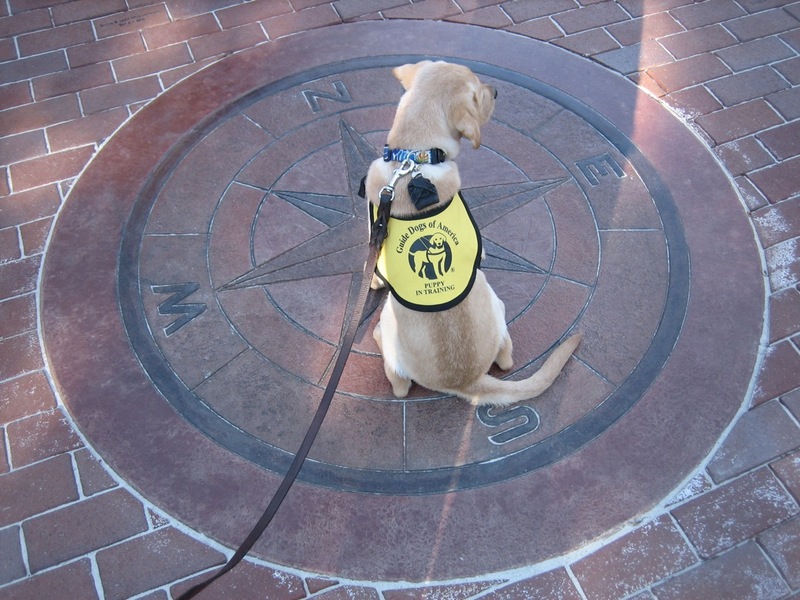 Jethro seeks direction in the brick courtyard of the new GDA graduation area. This entry was posted in GDA events, JETHRO. Bookmark the permalink.